With your support, we had a fantastic Arizona Outreach. We want to give you a special thank you of appreciation. Through your financial support you helped make this a effective and life changing outreach. 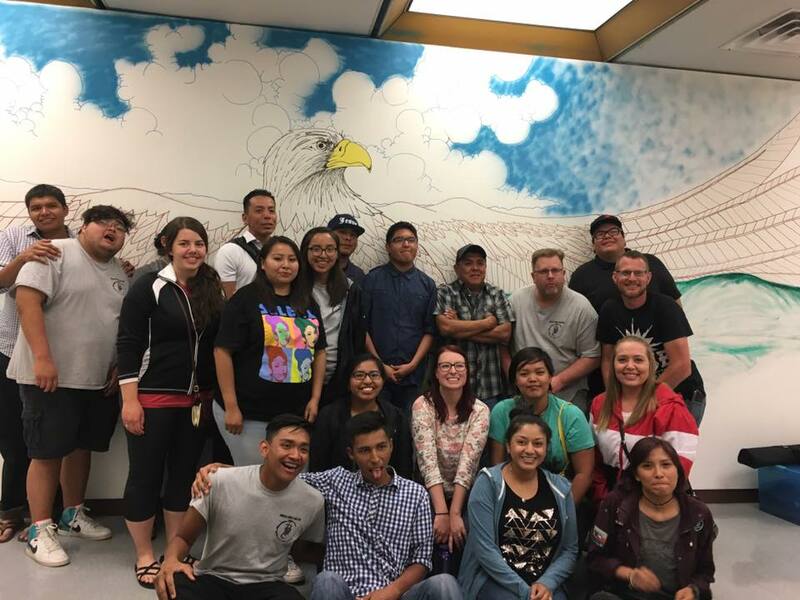 We had discipleship training from 6 pm to 9 pm for Indian Bible College freshman and others. One Navajo couple traveled for 2 hours to be there for the Walking the New Path discipleship training. 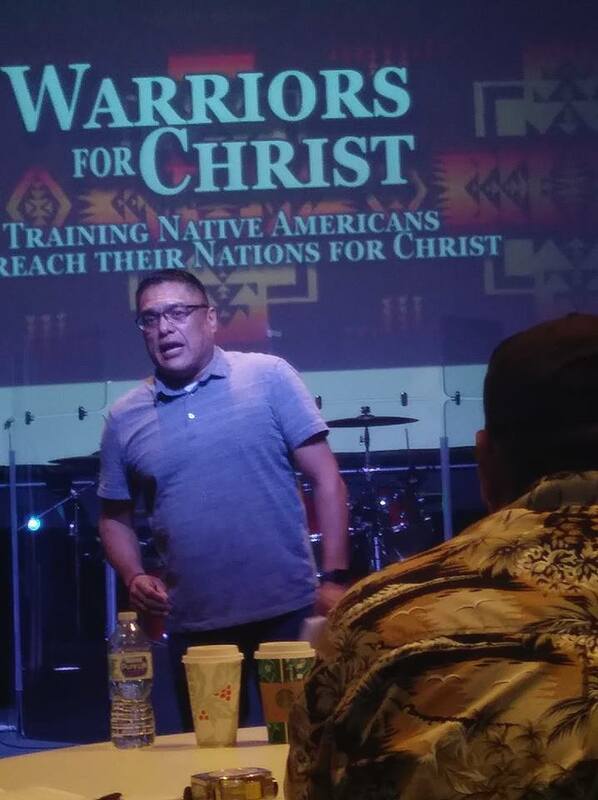 Through Lesson 1, we were training how to effectively share their faith, using the Romans Road and many Native examples and illustrations, including Warriors for Christ’s tracts. Can you get to heaven by playing basketball, The Flight of the Eagle, and The 4 Seasons. On Wednesday, we provided discipleship training for Mountaintop Assembly of God church in Flagstaff AZ. After teaching on having victory through Jesus , we had a time of application. Everyone wrote down things they were struggling with on a card – sins, habits, attitudes – and put them in a bowl. Then, Gordon prayed, taking them up to the cross of Calvary, leaving their problems at the foot of the cross, and returning down the hill in Christ’s victory. Many came up to us after the service and said that even though they had known these principles in the past, Gordon presented it in such a way that it was clear and understandable – they could apply it to their lives and ask the Lord to change them from the inside out. Then on Saturday, we had a full day workshop with upperclassmen at the college. We sent out an invitation to over 30 Pastors in the area. One Pastor came all the way from White Mountain Apache Reservation with 3 elders. We covered Lessons 3 and 4, Who is Jesus Christ and the Holy Spirit and what He does for us. It is hard to relate by letter, the positive reactions we received from the students and the church. Again, it demonstrated the power of God’s Word. Thank you for making all of this possible. 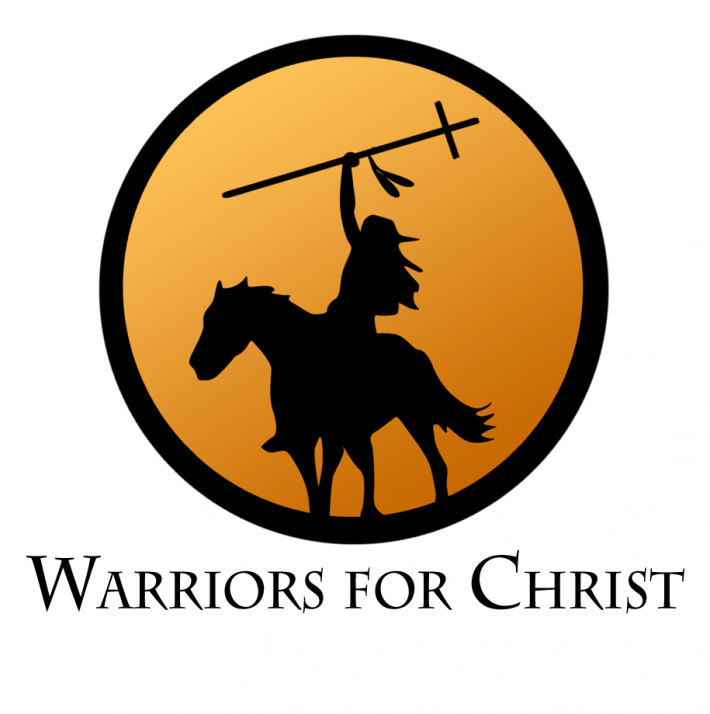 Please pray that we will have sufficient funds to return this Spring, and that we will be able to meet some people that will want to join with Warrior for Christ to take God’s Word and discipleship to the Nations!